Huge thanks to the amazing cast of talented people who put this beautiful film together. 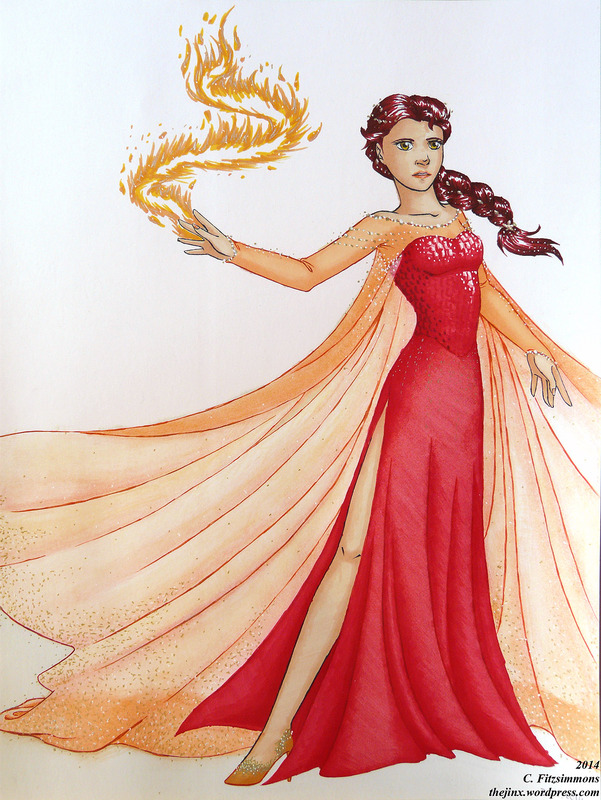 Please like, favourite, and share! Hello, readers! Apologies for the radio silence of late, but I have some updates now to hopefully make up for that. It’s been a great first few months for Enduring Chaos so far and I’m looking forward to a busy summer getting out to more events to spread the word. To that end, I have updated the upcoming events page with all the events (currently!) scheduled, and there are lots of them! I am going to conventions and festivals in Milton, Guelph, and Hamilton, Ontario, and crossing the border to return to Gen Con in Indianapolis this year. Check out the upcoming events page for information on all appearances I will be making. Also, I am very excited to announce that the trailer will be going live within the next week! So stay tuned for that. Finally, on the writing front, book 2 is progressing, and I am also pleased to report that there will be two all-new short stories from the world of Elderra appearing in the anthology Missing Pieces V, launching at Gen Con! Both stories feature a major character in Enduring Chaos, one of which is written by myself and the other by my collaborator J. R. Dwornik. These stories will be available exclusively in this anthology, so be sure to come to Gen Con to pick up your copy in August. That’s it for now, but stay tuned, more updates are coming. 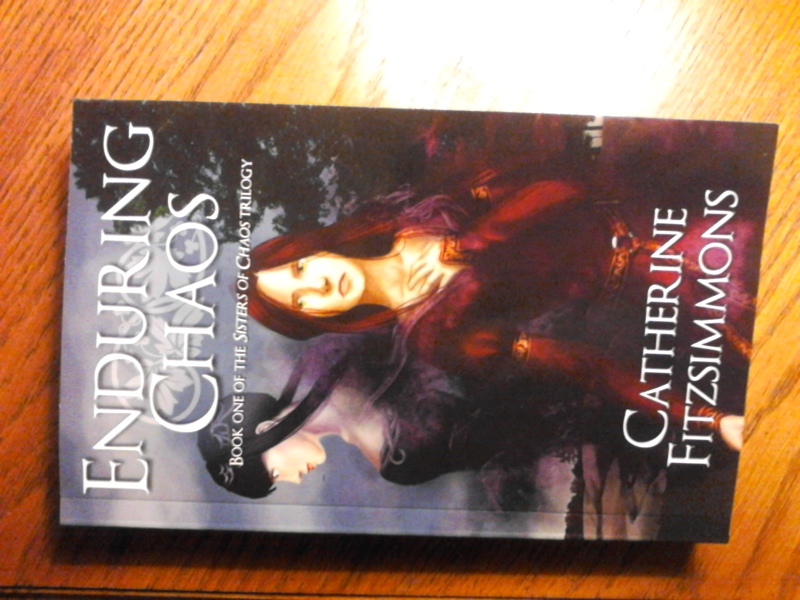 Apologies for the silence of late, I have been scrambling to finish things up for the release of Enduring Chaos. We are just about ready over here! We are 10 days away from SFContario and 11 away from the launch party, which is happening in the Courtyard of the Ramada Plaza Hotel on Saturday, November 30 at 6:00 p.m. I will also be with Brain Lag in the dealers room all weekend as well as helping host panels on the differences between scifi, fantasy, and horror and on creating memorable characters. Hope to see you out there! This week’s update expands on the world map posted last time with descriptions of the major areas labeled on the map. View the world map section to see the complete update. Thank you to everyone who came out to visit at Word on the Street! We’re in the final stretch leading up to the release of Enduring Chaos at SFContario. Stay tuned – the next update will finally reveal the cover art for the book, as well as feature a giveaway! 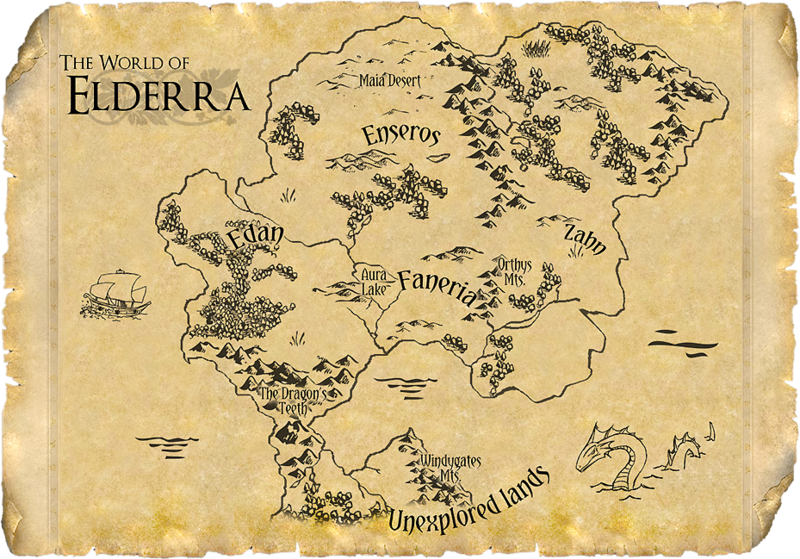 This week’s update is the map of the world of Elderra. Click to view full-size. Someone told me that quote once. I don’t remember to whom it is attributed. It is undoubtedly a comment on output, as one will quickly lose readers, as well as publishing contracts, if one does not continually produce more books. This week’s update brings us the first in a series of all-new short stories related to the trilogy! This first vignette tells the tale of the formation of an unlikely partnership about three weeks prior to the beginning of Enduring Chaos. The Agaesi. The dragon knights of Hesperia. The name invokes awe, wonder, and sometimes fear into the hearts of all those who hear it, high lords as much as commoners. They are a relic out of history, surviving since the Time of Gods and Magic and ever with rumours circling about them. They possess strange powers, yet no one outside their order knows what these gifts are or where they come from. 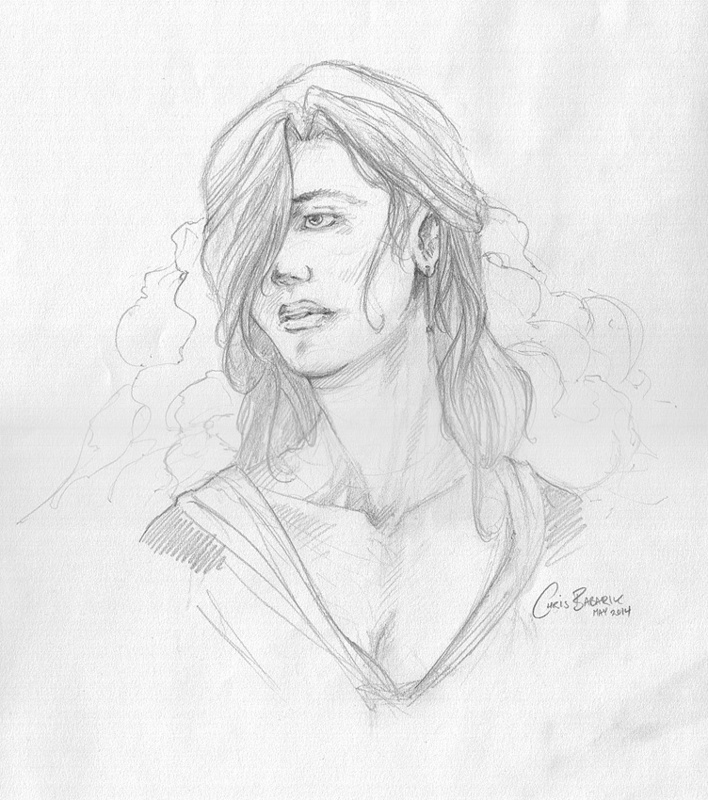 The Agaesi are a mystery, as much an apparition as men in the flesh. We are trained to handle things beyond the comprehension of most people. And then there’s me, with my unique instruction and experience with the underhanded intrigues of court politics. I have been taught how to face things that would drive a normal person mad. But I wasn’t sure how to handle this. Thank you so much to everyone who contributed to our campaign to raise funds for production of a live action trailer for Enduring Chaos. I really appreciate everyone’s support and I am pleased to say that we made our goal! I’m really looking forward to seeing how this trailer comes out, and of course, I’m quite eager to share it with you when it’s ready. As a reminder, I will be at the Pirate Festival in Milton, Ontario this weekend, Saturday through Monday. I’ll be giving readings on the stage each day of the festival from 2:30-3:00 p.m., and on Monday I will have a new advance reading from Enduring Chaos. 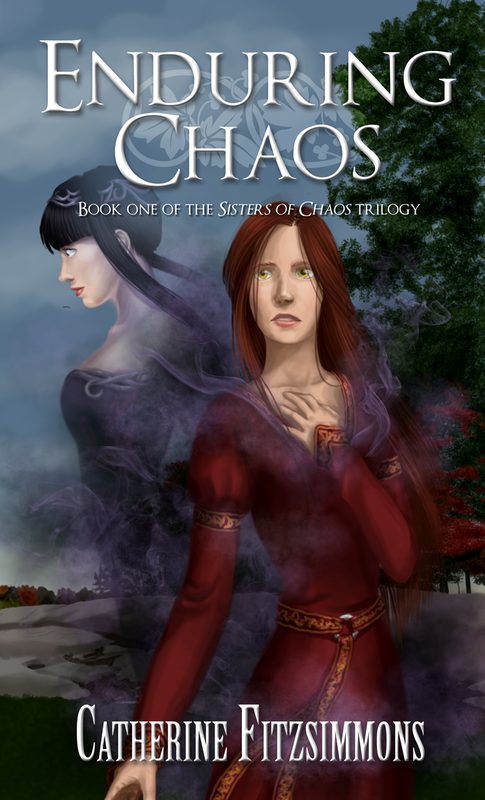 In addition to that, I will have a special treat for attendees: a first look at the cover art for Enduring Chaos! This has not yet been shared anywhere else in the world, so please come out and take a look on Monday. Next site update coming on Friday. See you then! Huge thanks to everyone who has contributed to the Indiegogo campaign to create a live action trailer for Enduring Chaos! There’s only two days left to help us bring Enduring Chaos to life. Please visit the campaign page today and help me make this dream come true! We’re also one week away from the Pirate Festival. Come out to Milton, Ontario next weekend and look for Brain Lag in the Local Authors booth. I will also be giving readings each day of the festival on the main stage from 2:30-3:00 p.m., including an all new advance reading from Enduring Chaos! Hope to see you there!